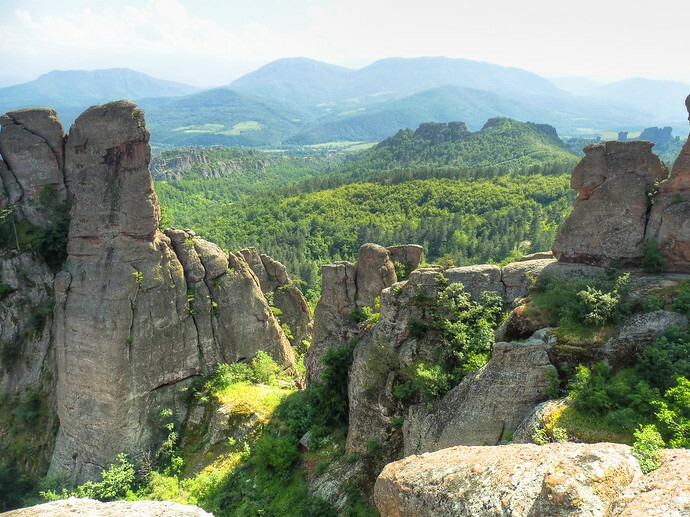 Outside of Bulgaria, few, even those in the neighboring Balkan countries, know about one of the most visually stunning natural formations in the region: the Belogradchik Rocks. 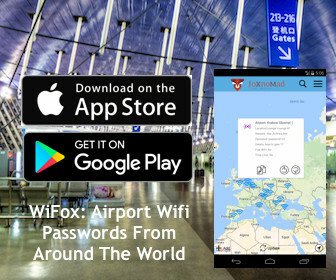 They should be standard viewing for any visitor to the country (it’s a 4 hour drive from the capital Sofia) but less than 1% of the tourists visiting Bulgaria ever make it there. 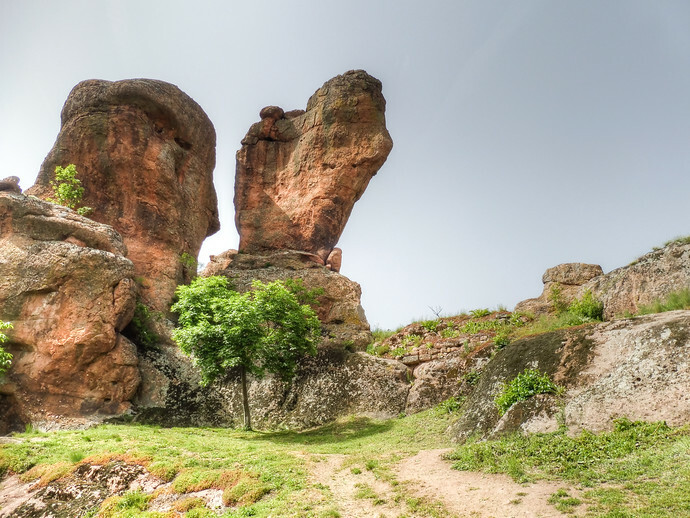 The site of a former sea, the Belogradchik Rocks are about 45 million years old; their formation likely began more than 200 million years prior. The Romans decided to build a fort into the rocks, later taken over by the Ottomans in 1396. 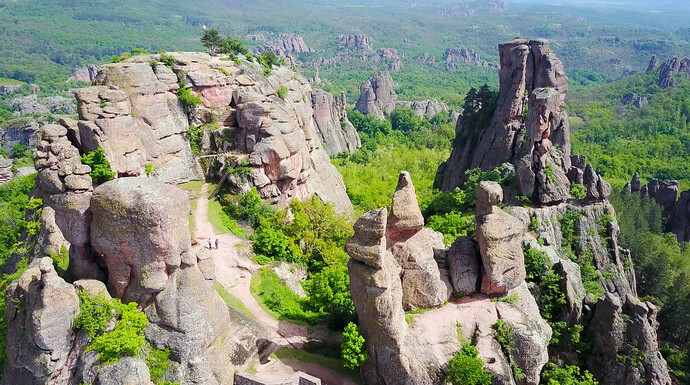 Although the 200 meter tall rock formations are reminiscent of Cappadocia in Turkey, Belogradchik’s rocks are the result of water erosion (not volcanic activity). Getting to Belogradchik is fairly easy if you have a car and have downloaded some local offline Google Maps. The roads aren’t the best so you should be gentle on the gas pedal over the 120 kilometer (75 mile) drive. 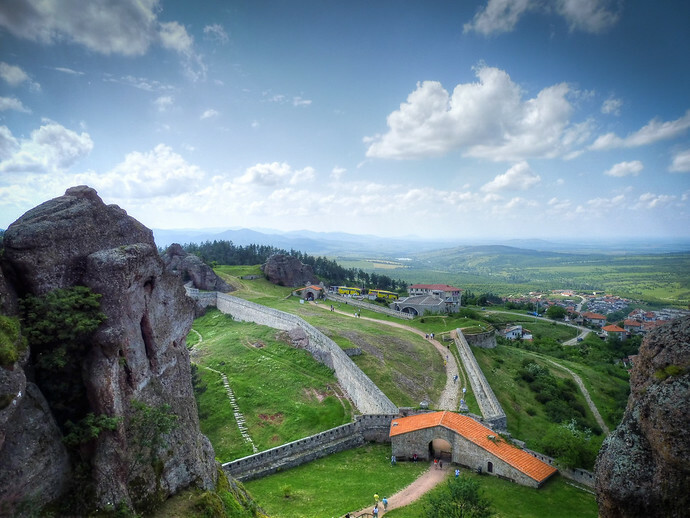 Belogradchik’s stairs are steep, turn into ladders, though for those who make the climb, the views are impressive. In winters it can be icy though even in good conditions, you’ll probably be the only tourist around. The Belogradchik Rocks should be on every tourism poster for Bulgaria. 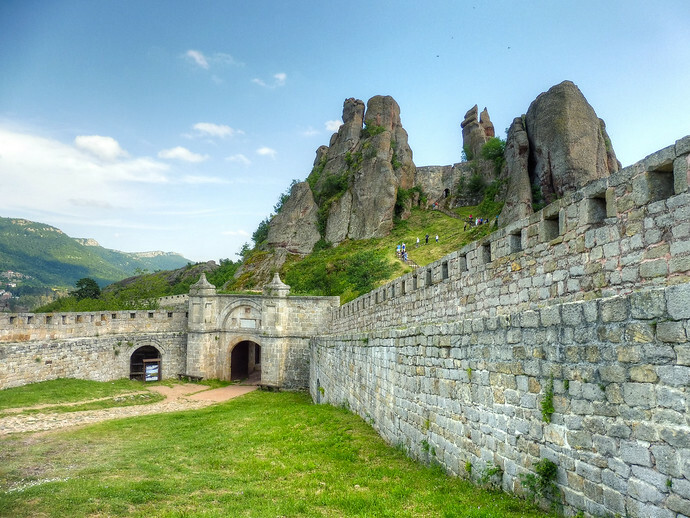 What Hollywood has discovered (many movies are filmed across the country) – inexpensive, impressive landscape, lesser known – Belogradchik is only a tiny part of. 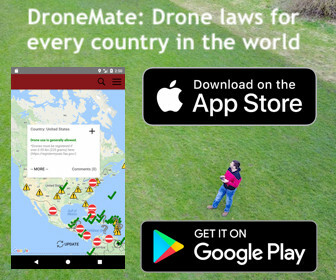 There are many other cultural contrasts you didn’t know Bulgaria will surprise you with, as well as a big Comic Con annually, you probably didn’t know about either. 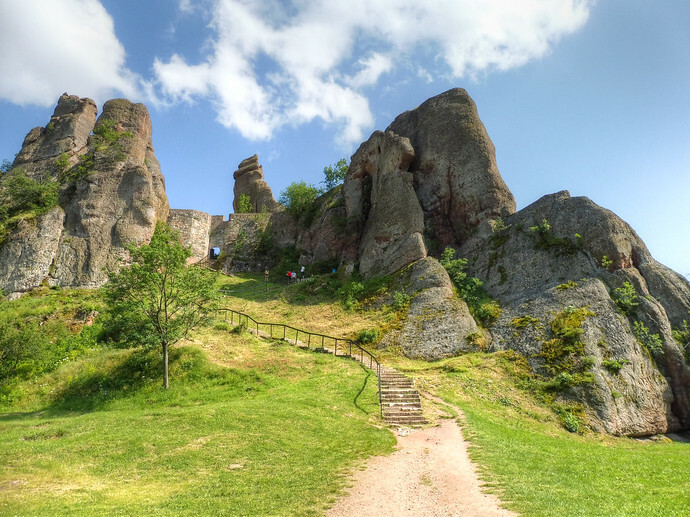 For those of you looking for off the beaten path, only 17,000 foreign tourists visited the Belogradchik Rocks in 2015. When you’re standing at the very top of the fort, overlooking the valley of rock formations, you’ll wonder how that’s possible. At the same time, feeling happy you’ve got it (mostly) all to yourself.